Rush have been nominated for two 2013 Juno Awards in their Canadian homeland. To see the full list of Juno nominees, click here. 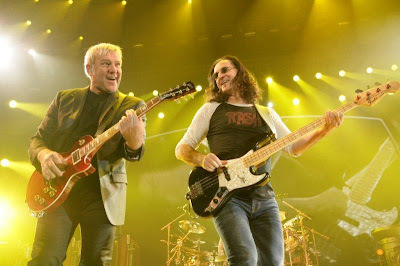 The Canadian awards happen the same week that Rush will be inducted into the Rock & Roll Hall Of Fame. The group will be inducted on April 18 in Los Angeles, along with Heart, Public Enemy, Donna Summer, Randy Newman and Albert King.